It is true. I thought it was too good to be. But, it is really true. 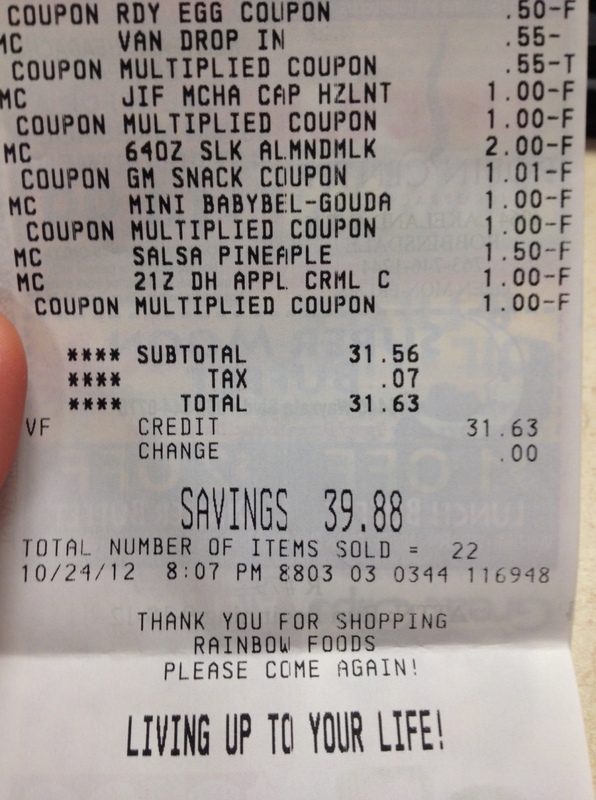 Rainbow foods did unlimited double coupons last Wednesday and will again this Wednesday. Shhhhh. It is not being adversitsed by Rainbow at all. Thanks to another local blogger and fellow Bennie I was able to save a bunch of money. See the final tally at the end of this post. Okay what does unlimited double coupons mean? It means that Rainbow will double unlimited coupons. There are a bunch of rules to this but it still means saving a bunch of money. Why should you care? It doesn’t take that much time to get coupons together and you can save a bucketload of money. As someone who had only watched extreme couponing on T.V. and used coupons to save money but not really to get things free I was sceptical. 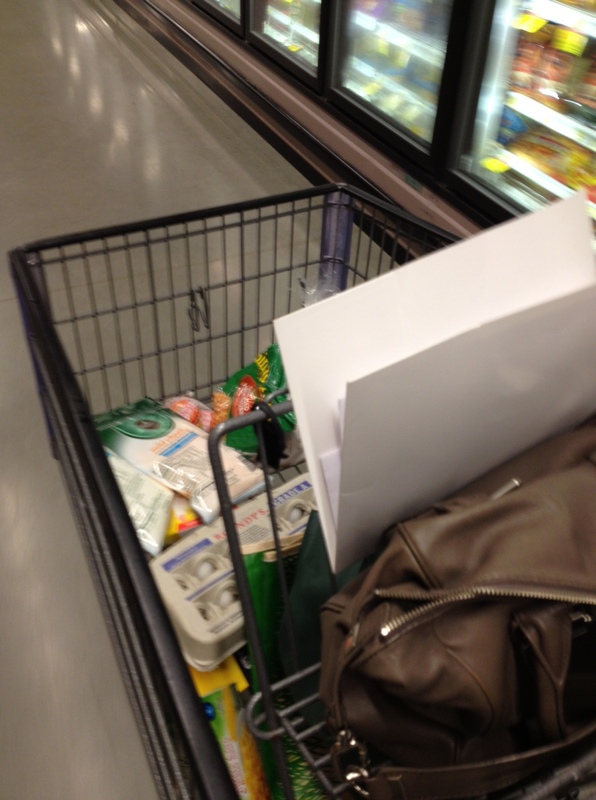 Carrie Rocha was on a local news station telling me that she got all these groceries for a few dollars. I thought to myself …what a load of bull. 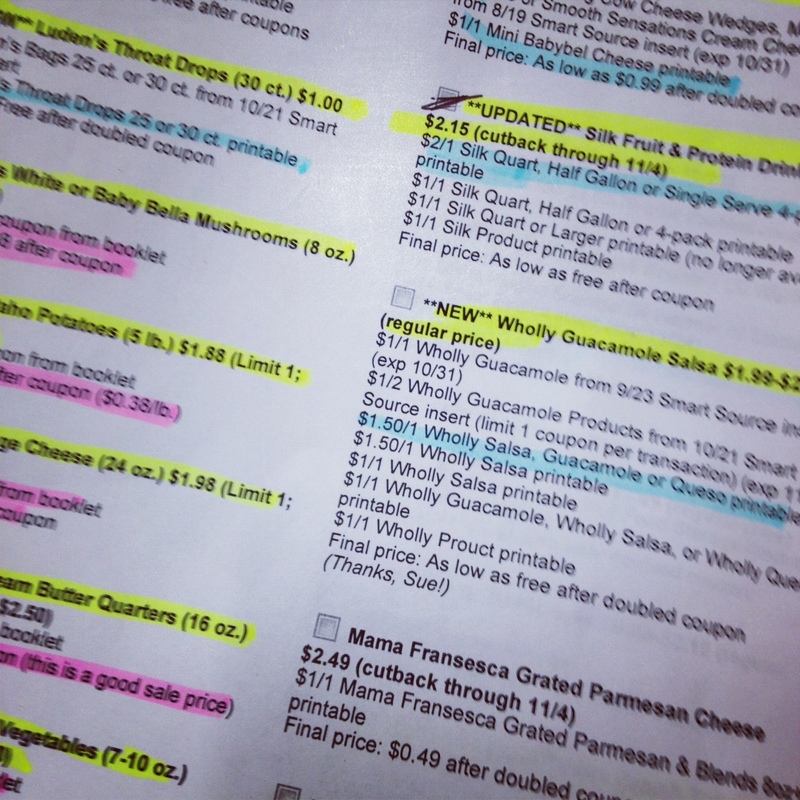 How I saved money was by using a list that I printed off of pocket your dollars and collecting the coupons that I could print from online. This was key because I don’t get any of those coupons from the papers. But, I might start buying a Sunday paper if Rainbow continues unlimited double coupons. It really was that simple. Select only items from your list, make sure the product matches the list and the coupon, and during check out confirm they are being doubled. So, thank your local blogger, Carrie Rocha. You rock! I suggest you click HERE to get to PocketYourDollars and start your list for this week. PocketYourDollars is a local couponing blog. Couponing blogs are blogs that make money by referring you to use coupons. It seems like a win win win to me. I saved $39.88 and spent only $31.56. This purchase included mini Baby Bell cheese for $1.00, Morning Star breakfast “sausage” for $1.00 and a few free items. because mplsgossipgirl saves money like a boss. *disclaimer: make sure you check on pocket your dollars to see if the unlimited coupons is still going on and verify with your local store. Unfortunately, these promotions change all the time. Doesn’t everyone wish Rainbow would do this every Wednesday?